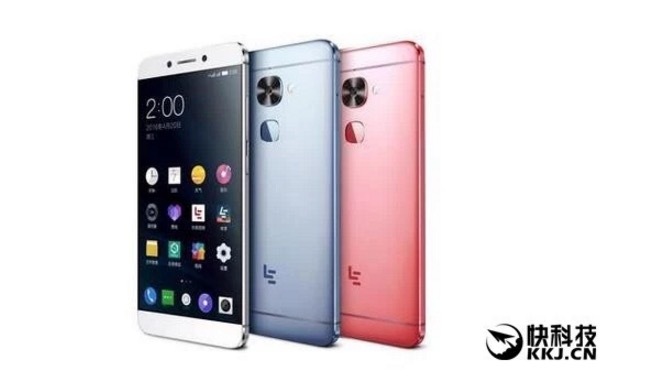 LeEco might bring the first 8GB smartphone to the market by 2016! In a market that's filled with smartphones and tablets which sport 2GB of RAM and where 4GB is still the choice for plenty of flagship devices, LeEco is probably developing a smartphone that will sport 8GB of RAM! Considering the fact that we have only just started to see 6GB RAM in a smartphone, this is surprising news indeed. According to the rumor, the upcoming flagship smartphone from LeEco will not only have 8GB of RAM, but it will also sport a Qualcomm Snapdragon 823 CPU that's significantly more powerful than even the mighty SD 820. If the rumor is true, then the phone will possibly be almost as powerful as a mid-range laptop running on Windows. There should be a 25-megapixel rear camera accompanying all that processing power as well. The report suggests that it should be available for purchase at a price of around CNY 3,000/€405/$455, which is certainly not that much, considering the hardware! This news, if proven true, will definitely raise the question, how much is too much? Nonetheless, with the advent of Android N, which will support significantly better graphics than Marshmallow, the OS might actually be able to make use of all that memory. 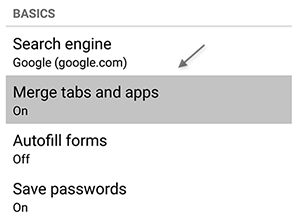 As the RAM within an Android device is shared in-between the processor and the graphics card, the memory is undeniably responsible for the device's graphical performance. 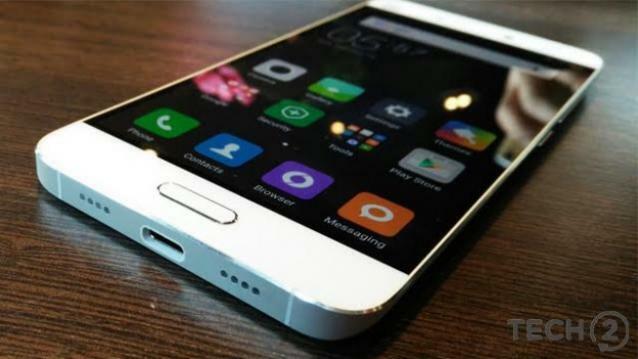 Tags: xiaomi could bring 6gb ram snapdragon 821 processor that samsung galaxy note was rumoured leeco might bring first 8gb smartphone market 2016! Looking for a phone upgrade? Not satisfied with the mobile releases of 2016? Well, that's not a problem as 2017 will be promising in terms of new mobile releases! Only a few more days or months to wait, until the mobile beasts of 2017 are revealed. Let's see what 2017 has in reserve for us. Once you go apple, you never go back! Apple will be back with the IPhone 8 in 2017, to celebrate its 10th anniversary impressively. Planned to be on the market in September 2017, IPhone 8 and IPhone 8 Plus, could be the most fundamental up to date phones. Apple will be making changes to the phones' designs and the software. In terms of design, the IPhone 8 is planned to be a single sheet of glass with an edge-to-edge OLED screen. Also, it would seem that at least one release of Apple's IPhones for 2017, will have a glass body. The Touch ID will be hidden within the glass, and the Home Button will be non-existent. HTC lovers will not be disappointed as well! HTC is planning to release the HTC 11 in March/April 2017. An early leak confirmed that the mobile might have a Snapdragon 835 processor, RAM of 8 GB, a storage capacity of 256 GB and a 5.5in Quad- HD Screen. That is indeed lots of expectation... Let's hope that rumours have it right! As for LG, it is rumoured that the G6 will be released in late 2017, and it could adopt a glass rear and front. The most interesting features it can have is an iris scanner that uses a similar sensor as the phone's front camera, which will be awesome. Samsung will be back stronger in 2017, to mend its reputation after the Galaxy Note 7 crisis. 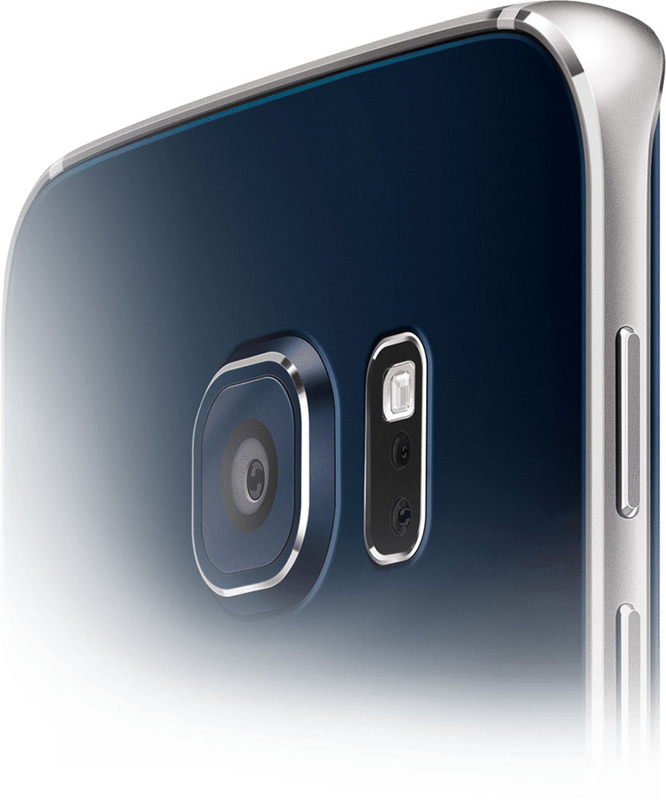 The Samsung Galaxy s8 has been scheduled to be shown to the world in February 2017 during the MCW tradeshow. Rumours has it that the design will be changed, and the home button might be gone. 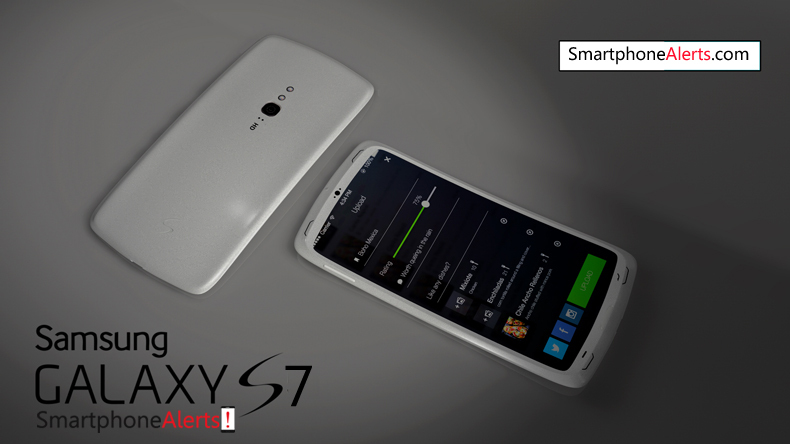 It could as well be the fastest phone with a top of the range processor. It looks like technology lovers will have a hard choice to make in 2017 while buying a mobile phone, with the possible new releases. However, you don't really need a top-notch phone to have some fun online. All you need is a phone with internet connection... and you can enjoy at magicalvegas.com anytime and anywhere! At Magical Vegas, you can sign up or log in anytime or any day you want, using either a tablet, a mobile phone or a PC. That's not all. 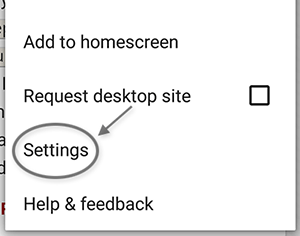 Given that the site is responsive, you can play your games using any type of devices. Despite being on a mobile phone, you will still enjoy the great graphics and beautiful designs of the game, and of the site. Golden Jungle, Cluedo Spinning Detectives, Troll Hunters and Lucky Tree are some of the newest games you can try now at Magical Vegas! 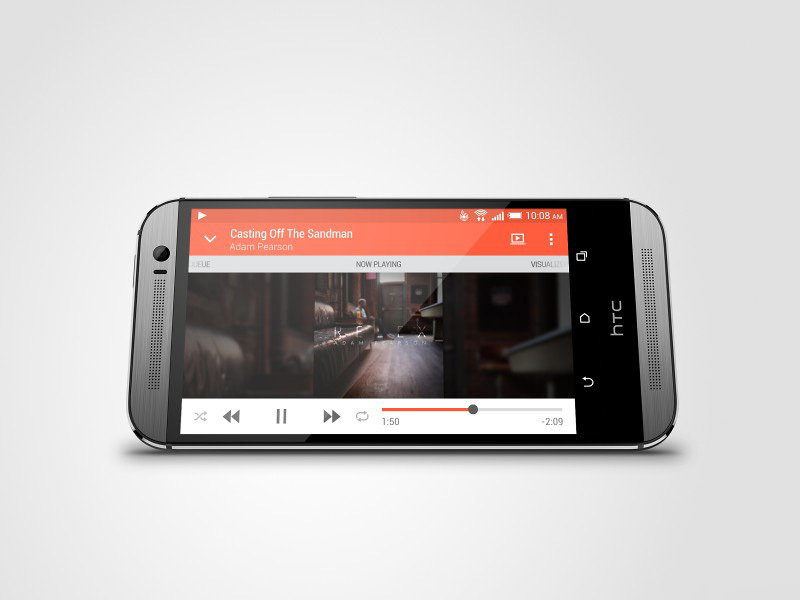 We all know HTC Android skins (Sense) and Apps, they're smart, clean and elegant. Sadly, these Apps and skins are only available for HTC devices... but this is about to change. A Report from Recode, indicates that HTC wants its own-build software to be available for the rest of Android devices. 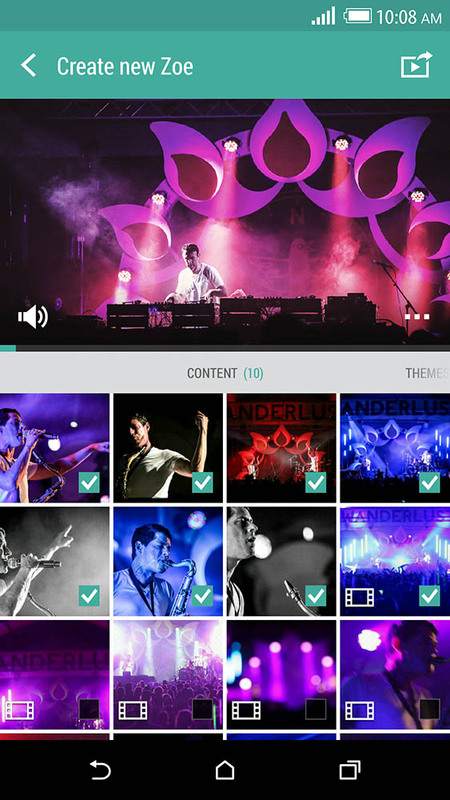 HTC Creative Labs has started to develop apps for Android phones in general, not just HTC, the labs first products is "HTC Zoe" which has the power to stitch together up to 16 videos or images with your own soundtrack. We hope to see more and more HTC Apps available for Android smartphones in general, Especially HTC Blinkfeed and HTC Sense 6 launcher. The new Zoe App will come out later this week, with more to follow, as the Creative Labs team plans to release other HTC apps from its own phones' confines in the future. A feature that was introduced by HTC's own Zoe Cam and made popular by the iphone 6s via Live Photos, is now going to be adopted by Samsung's upcoming flagship. The basic technology works by bringing a photo alive with the help of a video that captures footage from both before and after the shot, but spans no more than 1-2 seconds. The process results in an animated snap with audio. If the rumors are to believed, then Samsung will call their version of the feature, "Vivid Photo." However, it won't work exactly like the iPhone 6s' Live Photo feature because the snaps won't have any audio accompanying them. That being said, Samsung is not the one to lose out in a battle of features so Vivid Photo will supposedly stitch together photos of much higher quality when compared to the ones produced by the iPhone 6s and 6s Plus. 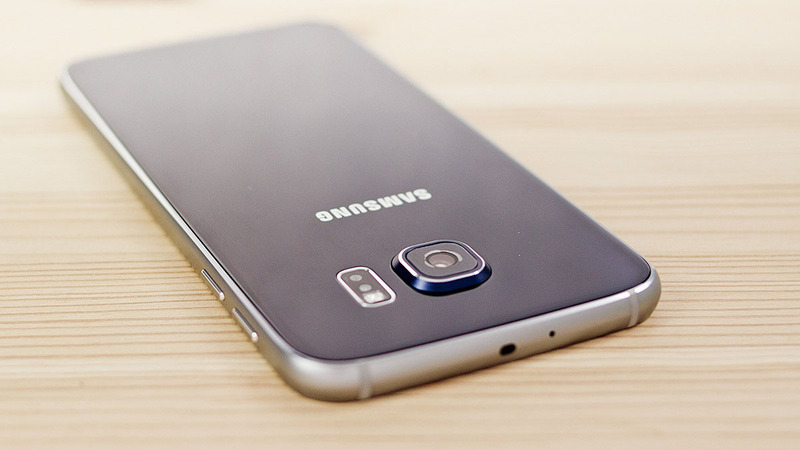 The obvious question that comes next is why did Samsung ditch the audio? Samsung wanted Vivid Photo to be a feature that can be shared via messaging and social networking sites, rather than being a proprietary end-to-end affair. In other words, the Samsung Galaxy S7 probably has come up with a feature that will allow you to create high quality GIF images fit for easy sharing and enjoying on most systems and devices. 4K is already 2015 standard... What about 8K ? 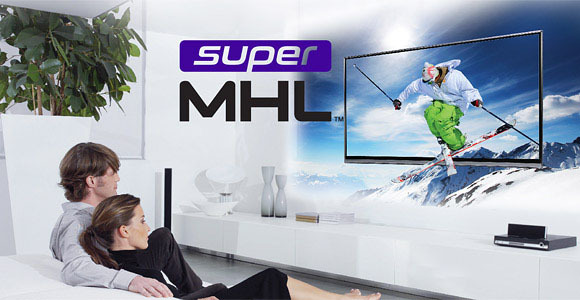 MHL Consortium is looking to future-proof its TV-out connector with the new superMHL standard. Laughing in the face of 4K TVs everywhere the new connector can output 8K video @120 frames per second and 48-bit color depth. Our condolences to internal storage and microSD cards alike. The superMHL connector supports HDR imagery and can power multiple display, up to 8, from a single source. When connecting to multiple devices (TV, disc player, AV receiver), it can unify their controls so you only need one remote. The connector can practically operate a small cinema with support with Dolby Atmos, DTS-UHD and 3D audio support. And because outputting 8K@120fps can't be easy, the connector will also supply 40W of power. To cut down on frustration the new Type C connector can be plugged in either way, similar to the new USB standard. superMHL steps on even more USB toes by offering a data connection between devices. Can the HTC Exodus 1 Bring Cryptocurrency to the Masses? 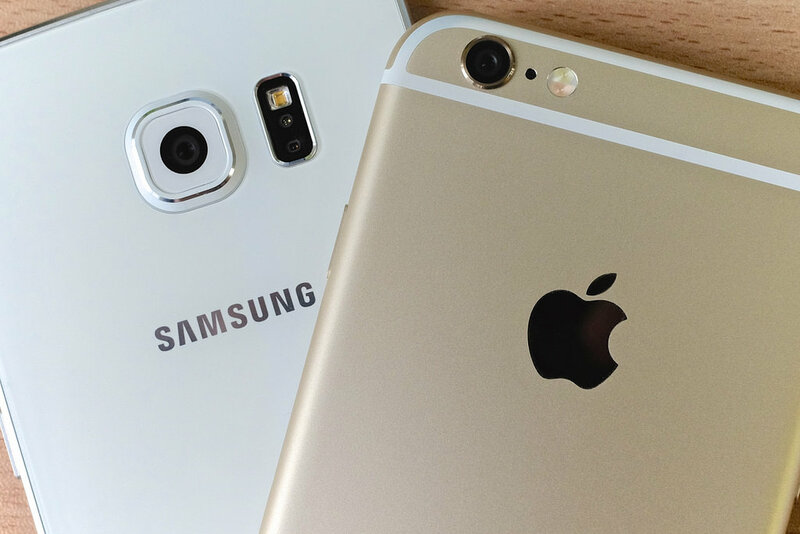 The smartphone market is undoubtedly a hugely competitive area at the moment, with many major brands from Apple to Samsung working hard to outdo their rivals with exciting new creations that offer consumers access to a range of options and capabilities. HTC may have been established in Taiwan all the way back in 1997, but it has grown to have a major presence in the world of mobile phones and, at one point, had a market share of more than 10 percent. 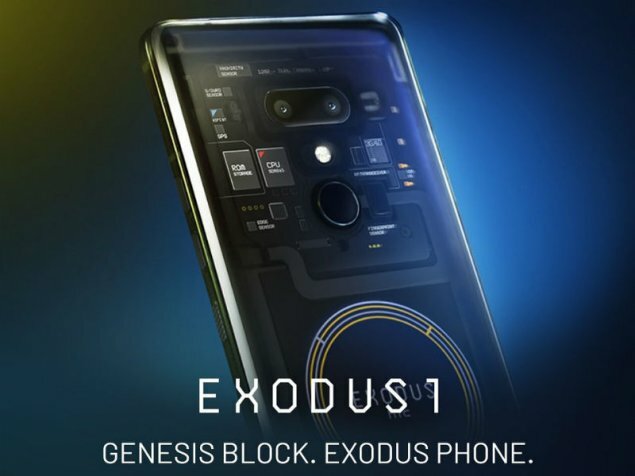 The company's latest model is the Exodus 1, an Android-based smartphone that is undoubtedly heavily inspired by the recent developments and interest seen in cryptocurrency across the past few years. While the idea of bitcoin and other digital forms of currency has been around now for some time, the cryptocurrency concept has arguably reached a new level of popularity in recent years. Towards the end of 2017, bitcoin reached record values of around $20,000, with the news seemingly taking awareness of the concept to a whole new level. Across the past few years, a range of brands have embraced and permitted cryptocurrencies as a payment method, with the likes of Subway and travel website Expedia at one point or another giving consumers the chance to purchase goods or services using the concepts. Technological powerhouse Microsoft has also taken steps into the area and has allowed people to use bitcoin on its online store in the past. Such trends have even led to the creation of further services including many a trading platform devoted to the concept. Services for exchanging digital currencies first emerged shortly after the likes of bitcoin and other crypto assets were launched around a decade ago, with the platforms becoming increasingly sophisticated as time has gone by. Now, against this backdrop of growing interest and awareness in cryptocurrency in general, the Exodus 1 has emerged. HTC's new device is an Android smartphone with a difference, specifically in the sense that it features a private area separate to the main operating system that has been created to keep cryptocurrencies safe. 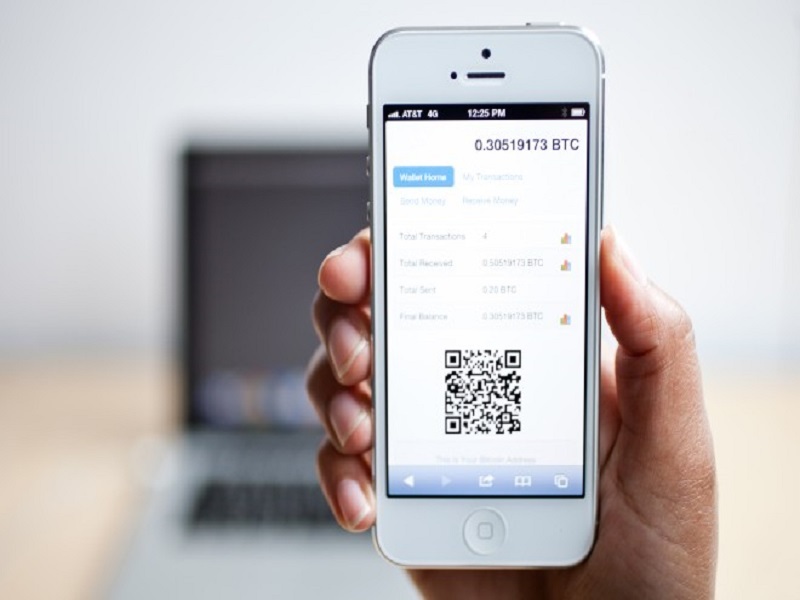 The wallet system it features is known as Zion and has been designed to protect private keys and other vital data. Such features have led HTC to describe the phone as the first native web 3.0 mobile device as it has seemingly pushed matters forward from web 2.0 and the idea that personal data is controlled by large organisations. Instead, HTC claims the web 3.0 paradigm gives people the chance to own their own information. Finally, just to emphasise the phone's cryptocurrency credentials further, HTC initially only made it available to buy with such currency. 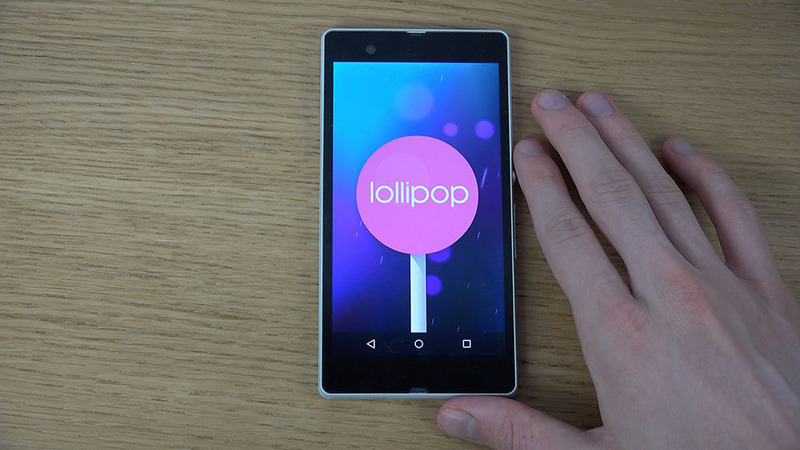 However, what else does the handset offer away from the world of crypto? The device features a 6.0" Quad HD+ display with 18:9 aspect ratio, as well as a 12MP+16MP main camera with high-quality zoom functions. It also includes an 8MP+8MP dual front camera, as well as audio features, including HTC BoomSound Hi-Fi edition and HTC USonic with Active Noise Cancellation. 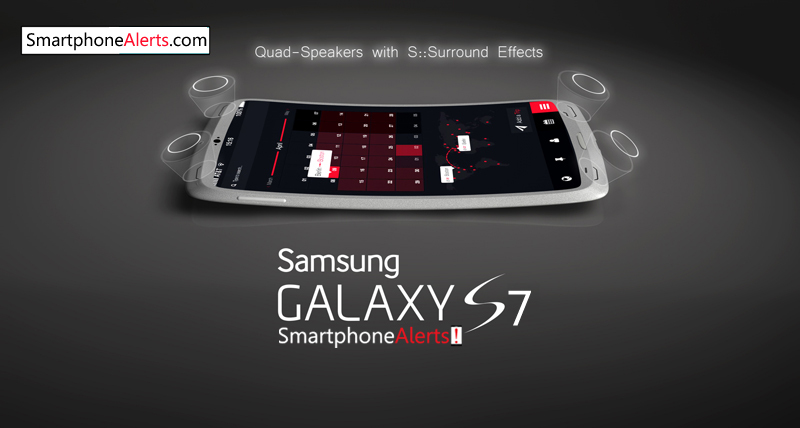 In terms of video, it is capable of 4k and 3D audio recording quality as well as Sonic Zoom with Audio Boost. 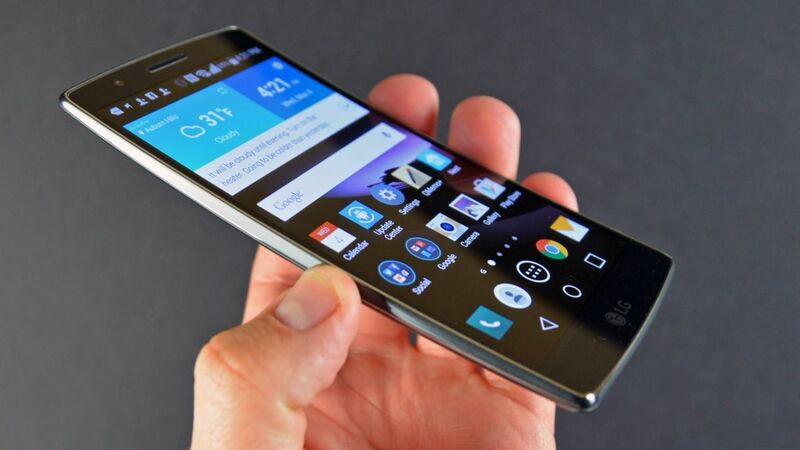 Edge Sense 2 is also featured, with the concept allowing users to squeeze the sides of the phone to access different functions. The Exodus 1 also includes 6GB of RAM and 128 GB of storage. All of this makes the smartphone a fascinating example of how some technology providers are seeking to embrace the issues of blockchain and cryptocurrency in general across their new systems. It will be really interesting to see just how successful the Exodus 1 proves to be and whether it could act as a gateway that ultimately brings the idea and concept of cryptocurrency to more people than ever before. 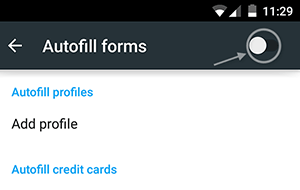 Furthermore, it will be intriguing to see if other providers also choose to follow in HTC's direction. Tags: xiaomi could bring 6gb ram snapdragon 821 processor that samsung galaxy note was rumoured leeco might bring first 8gb smartphone market 2016! smartphones 2017 bring along samsung galaxy lollipop 5.1.1 update bring raw support better camera functionality htc bring some its own apps android devices galaxy bring its own version live photos with supermhl bring 120fps output smartphones future can htc exodus bring cryptocurrency masses? 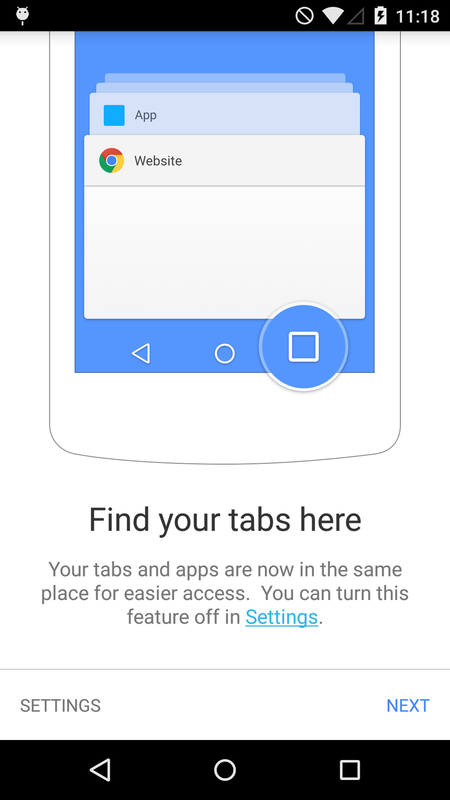 In order to Improve multi-tasking on smartphones even more, Google Chrome 39 on Android 5.0 Lollipop is adding a new feature merging browser tabs with recent tasks, so you can switch between tabs using the system-wide App switcher. 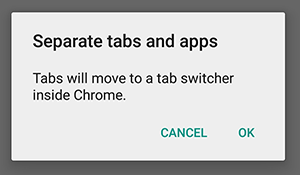 Chrome will now use tabs like it did before, and each tab will not show up as a separate task in the Android app switcher.